Looking for a cost effective alternative to Viagra or Cialis for ED treatment? Sildenafil is here! Sildenafil implements the same active ingredient as Viagra and is available in 20mg tablets. In addition, Sildenafil is much cheaper - saving you up to $40 per dose versus Viagra. Why pay $50 for Viagra when Sildenafil is $10? 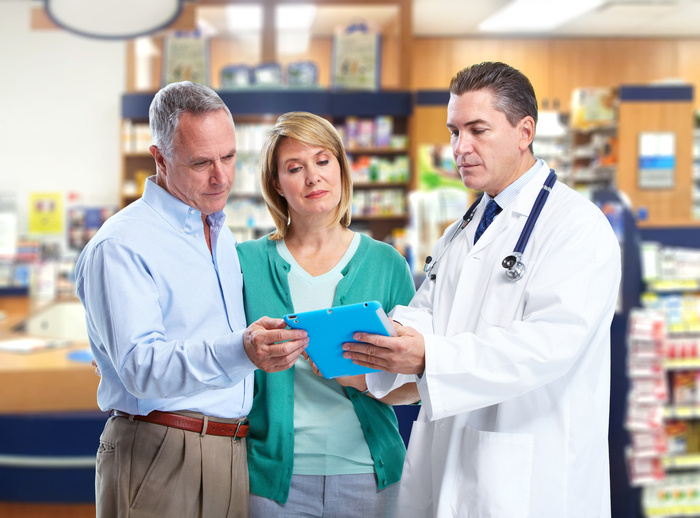 As a locally-owned and independent pharmacy, we want to help you by offering this low-cost solution. Contact us to learn more information about how Sildenafil can keep money in your wallet and keep ED at bay.